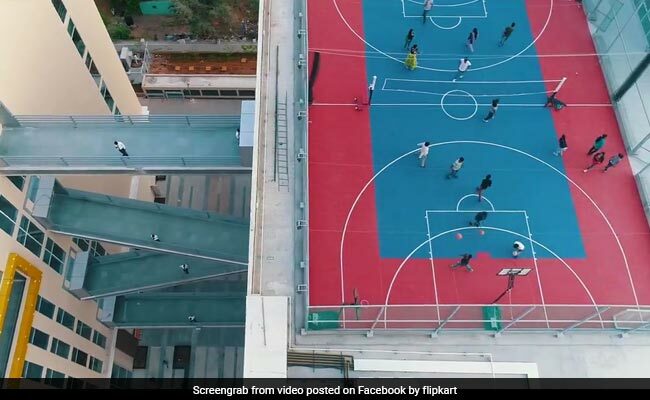 Flipkart sports a new look, a new headquarters at Bengaluru that is larger than 12 soccer fields! Online shopping giant Flipkart has a new address. Not the virtual one but the old-fashioned brick-and-mortar kind. 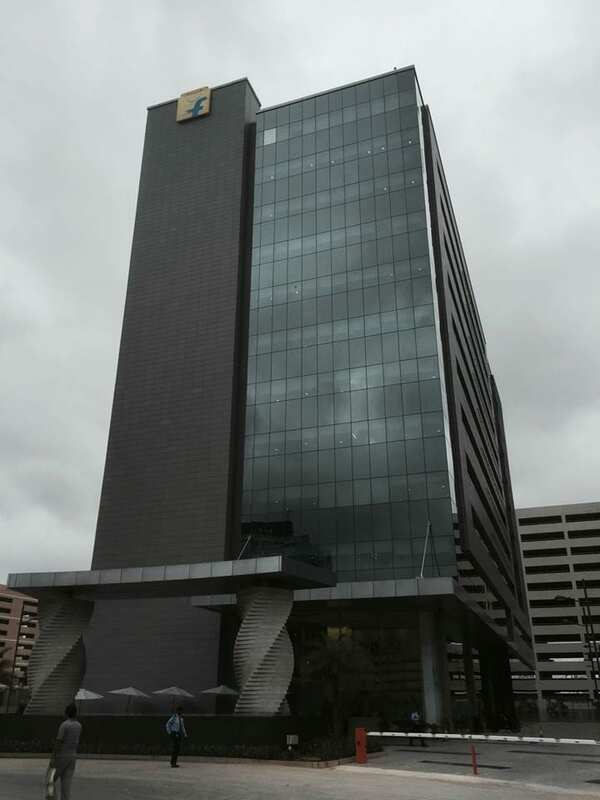 The company has consolidated its clutch of offices spread across Bengaluru at the Embassy Tech Village on the IT city’s Outer Ring Road. Spread across 8.3 lakh square feet, the campus has more space than 12 soccer fields. 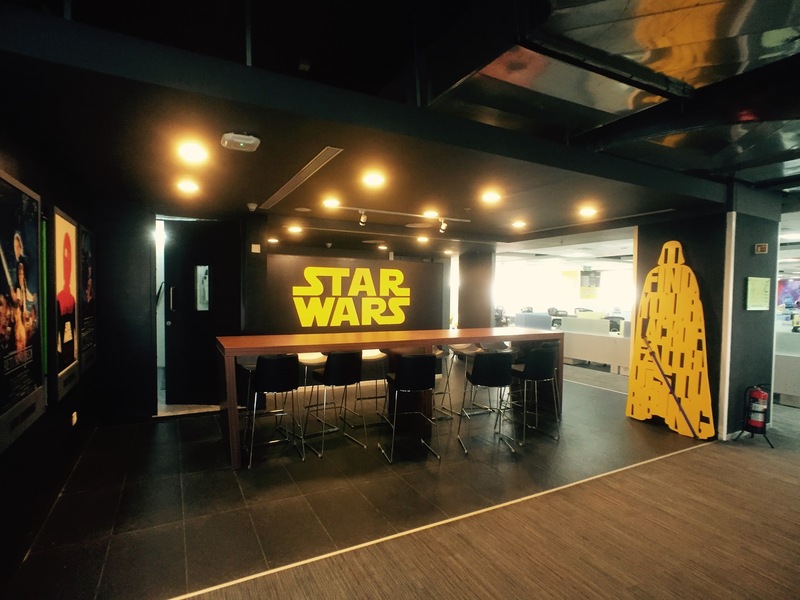 The grand launch was on 31st March and the entire Flipkart team including C.E.O. Kalyan Krishnamurthy, founders Binny Bansal, and Sachin Bansal attended the party. Plush with the most enviable facilities and the oozing with vibrant colors the campus seems to totally live up to the expectations from the offices of a tech giant valued at about $20 billion. 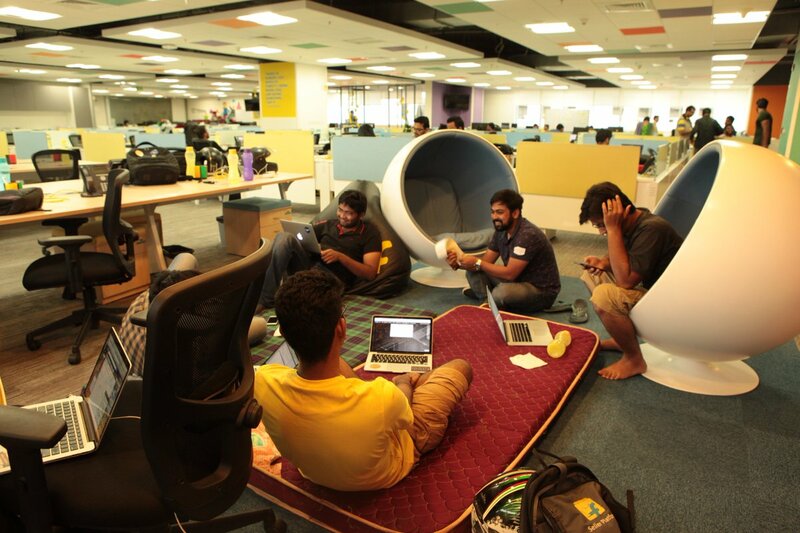 Welcome to Flipkart's new address. Where collaboration and synergy come alive like never before, where the Flipster family unites to be better together! Welcome to #OneFlipkart! 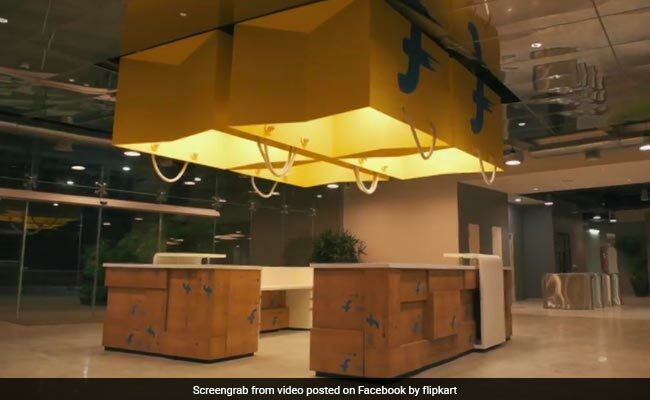 Flipkart apparently wanted the office to be designed like a mini-city, on the lines of a European town – connected with comfortable walkways, high streets and plenty of greenery. Three buildings with distinct facade treatments fulfill this vision! Meanwhile, a basketball court on the roof, a rock-climbing layout and a spread of virtual reality games are just some of the cool amenities available to employees to blow some steam. The open and vibrant nature of the office spaces is also balanced with quiet zones that will allow focused periods of productivity.